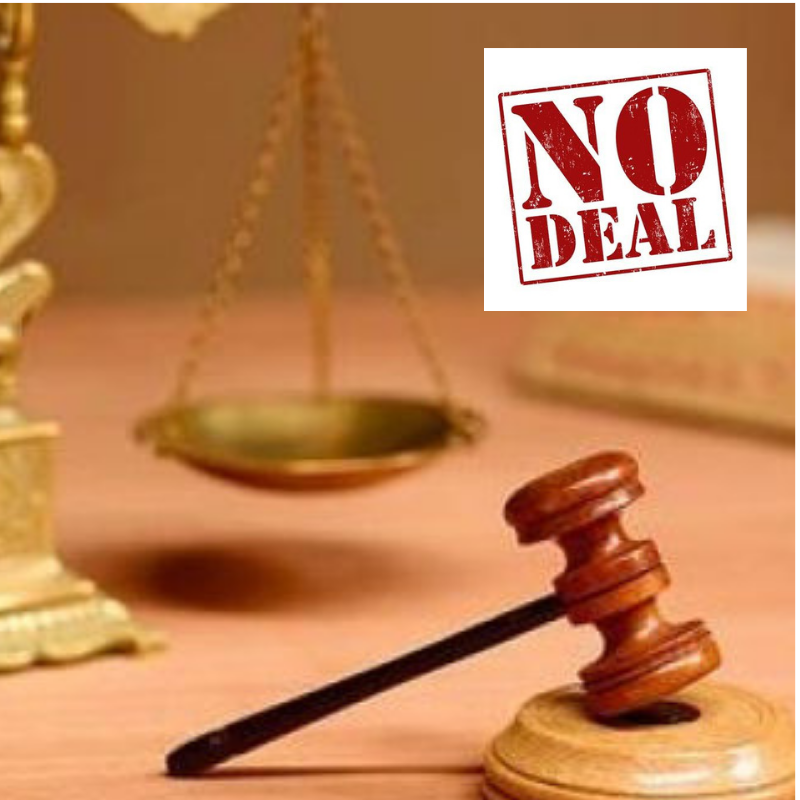 No Deal Brexit – Are You At Risk? Irish companies could be at risk of breaching Irish Company Law in the case of a No-Deal Brexit. The current law states that Irish companies must have at least one director who is a resident in the EU or EEA. As it stands, UK resident directors qualify but under a No-Deal Brexit this would change virtually overnight. Irish companies could be left scrambling to appoint a new EEA resident director to avoid penalties. If a new EEA resident director is appointed this will mitigate the company compliance risk for a No-Deal Brexit outcome. In certain circumstances, international companies setting up in Ireland may want to employ the services of an Irish resident director in a non-executive capacity. We can assist with this. The bond would act as an insurance policy against any of the following penalties. Any penalty which the company has been held liable to pay under the Taxes Consolidation Act 1997. Any cost in recovering any of the above fines. There is a requirement for the company create significant local employment and have a significant economic link which then requires approval by Revenue. If you’d like to know more about the options presented above or any related Company Compliance matters, please don’t hesitate to get in touch and we’ll be glad to assist you. Derek is a fellow of the Chartered Association of Certified Accountants (FCCA) with experience in corporate and business advisory services. His experience extends to corporate restructuring, transaction services and statutory audit compliance. Derek has worked on a range of assignments for financial institutions, corporate clients and individuals. These assignments include fund raising, due diligence, debt advisory, formal and informal corporate restructuring. His experience extends across a broad range of sectors including, property investment, construction, hotel and leisure (including licensed trade and golf clubs), retail, telecommunications, manufacturing, financial services and e-commerce. Derek oversees a broad portfolio of clients providing value added services with a focus on advisory services.